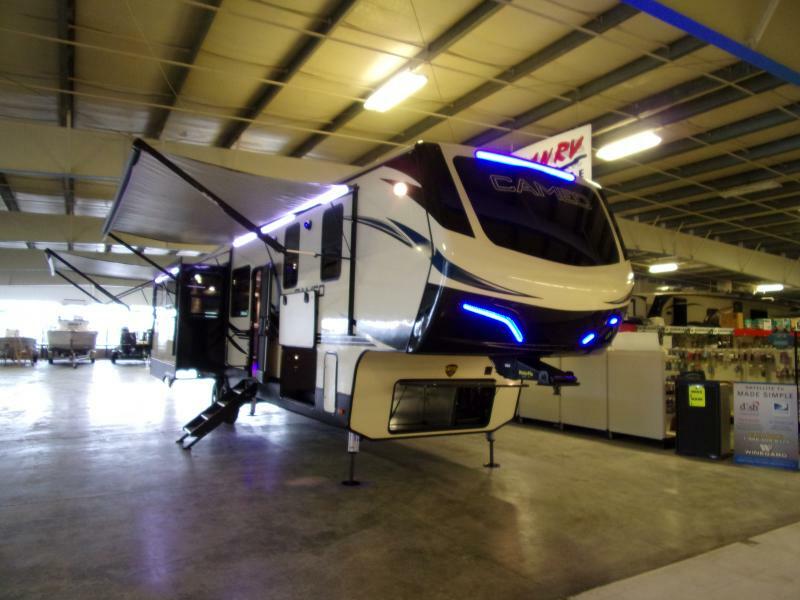 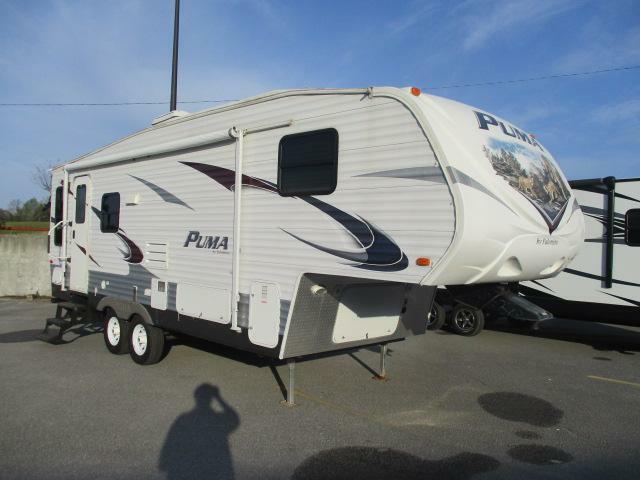 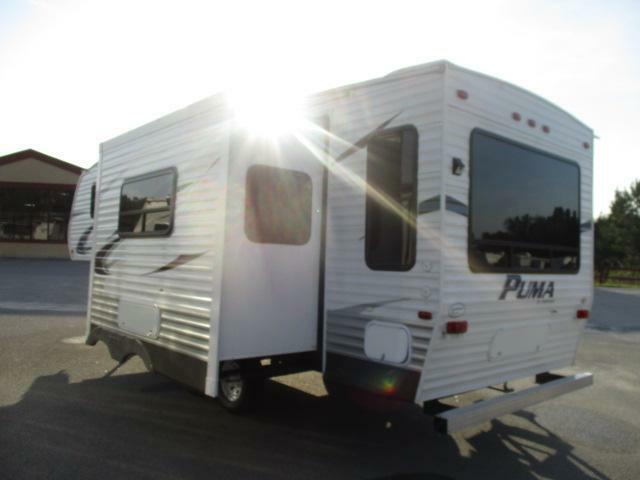 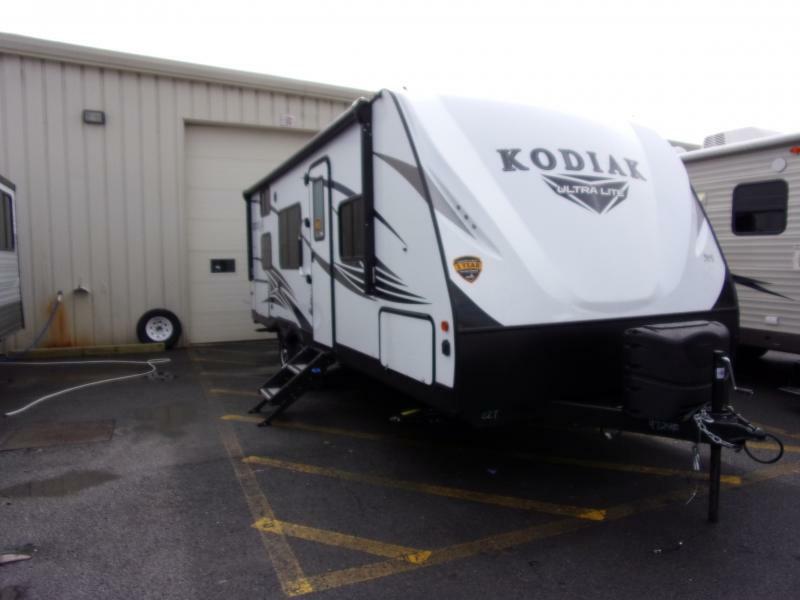 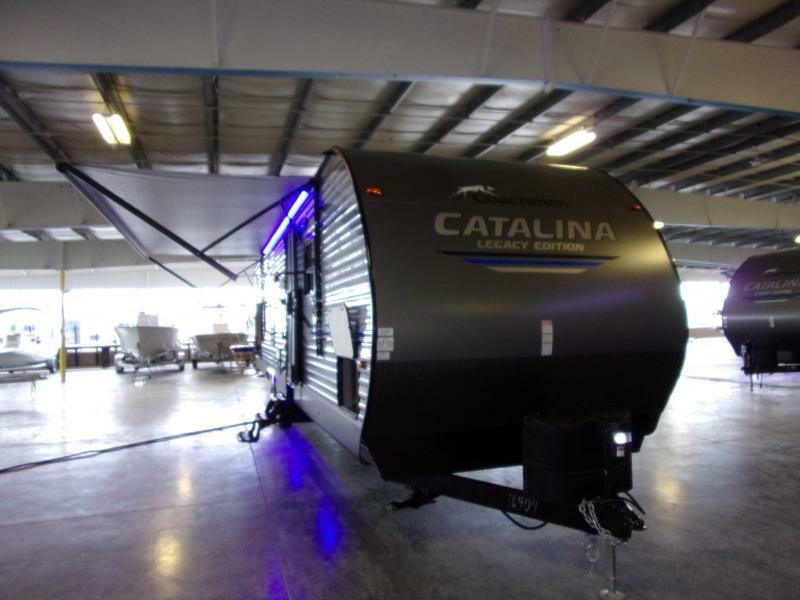 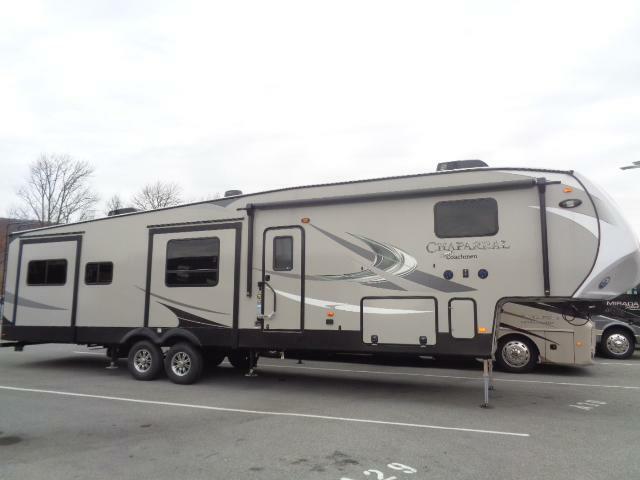 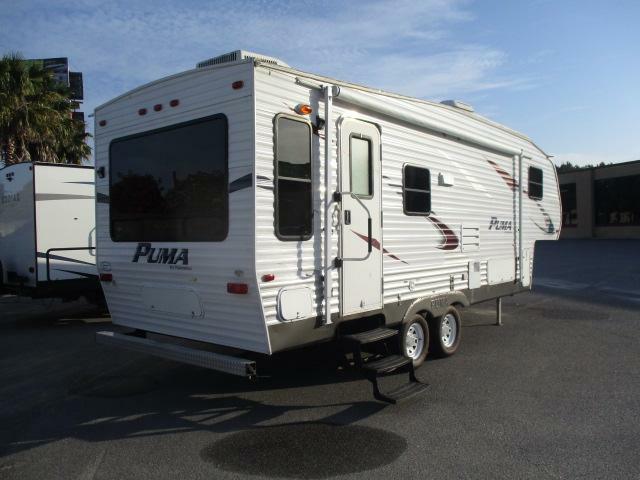 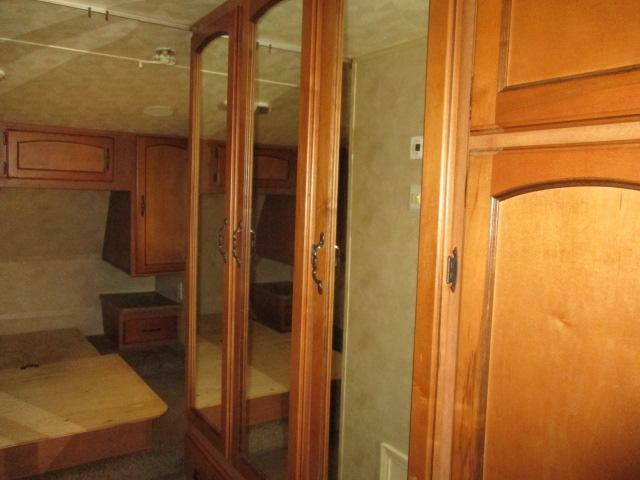 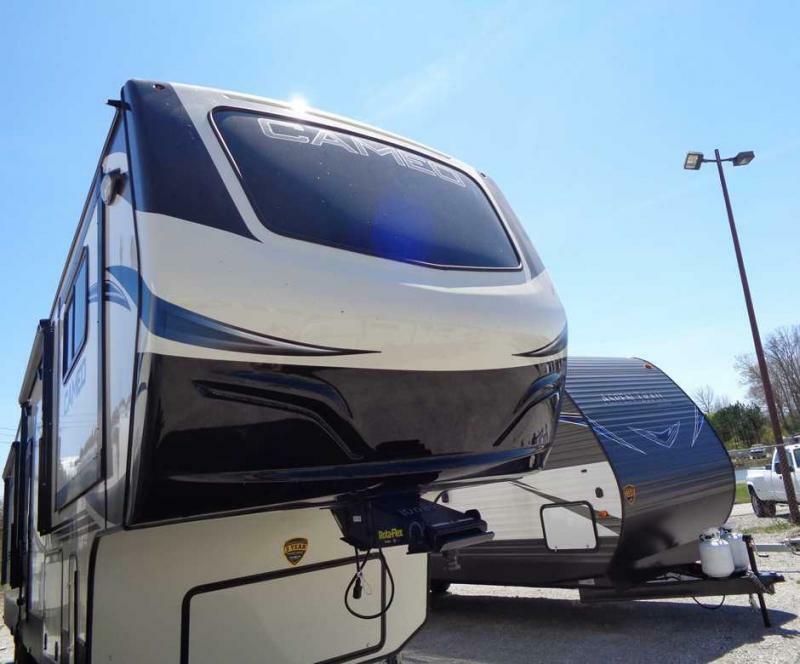 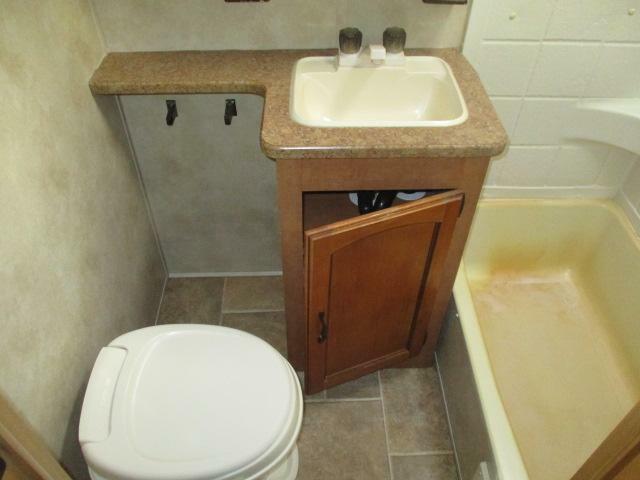 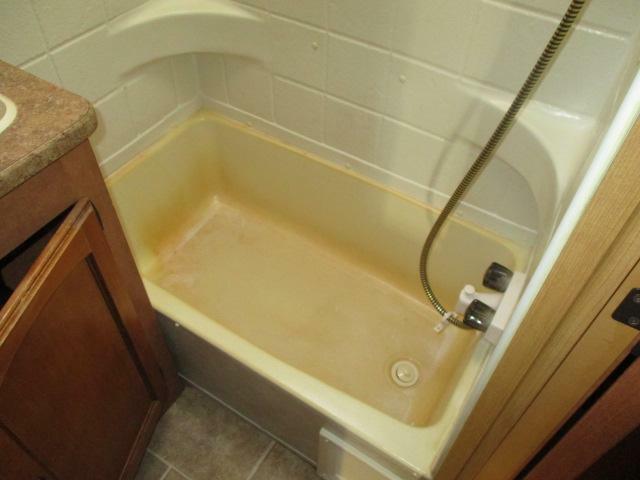 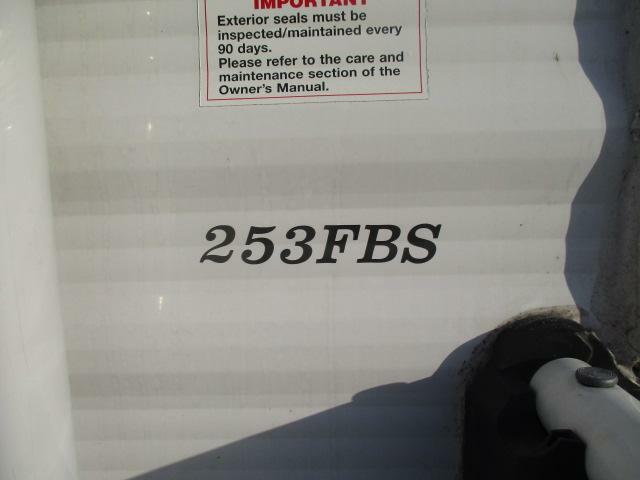 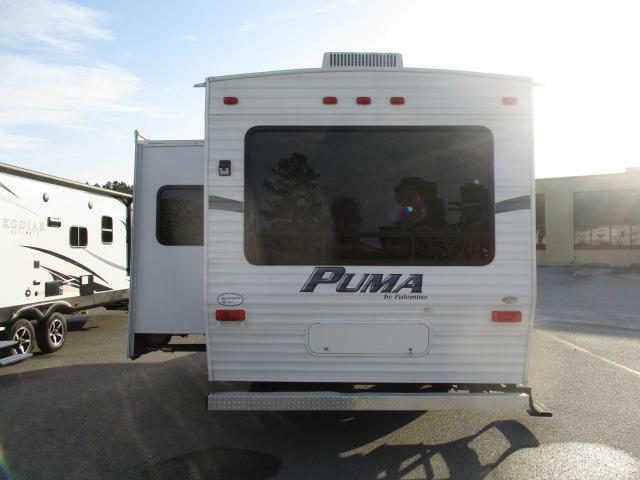 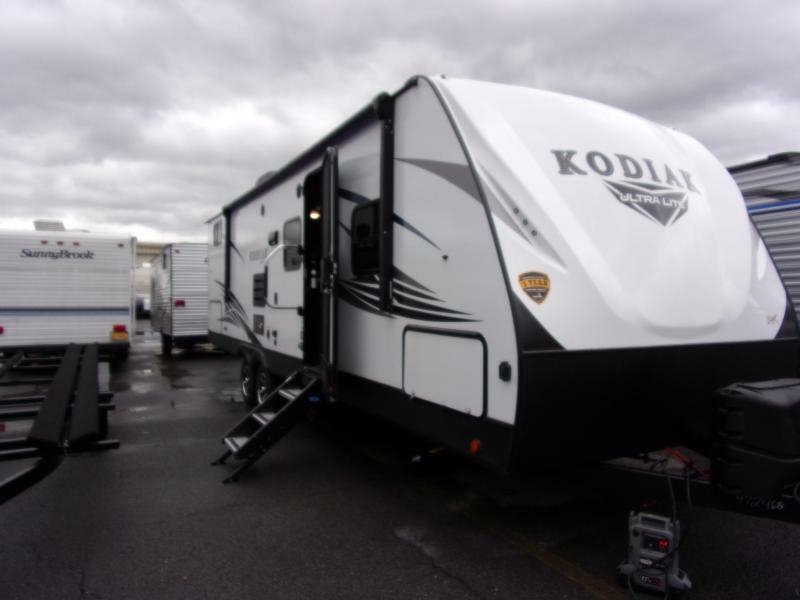 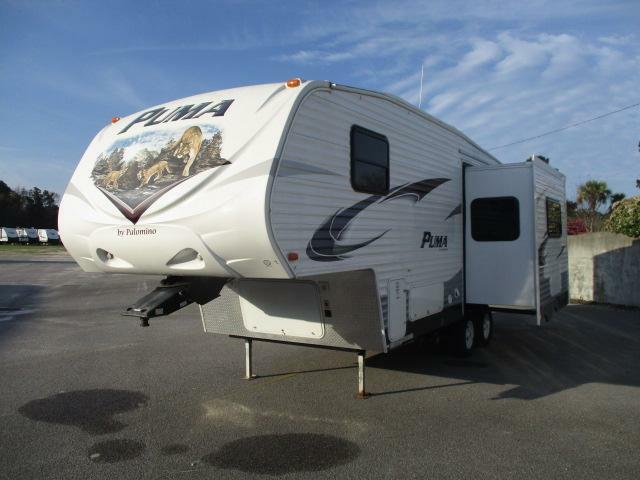 Come see this pre-enjoyed 2012 PUMA 253FBS fifth wheel today! 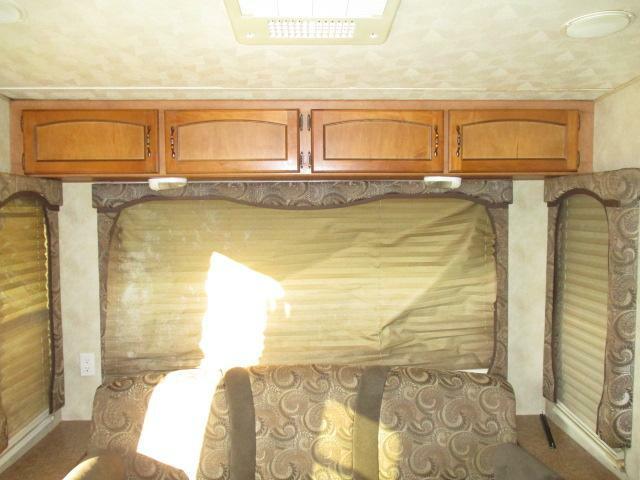 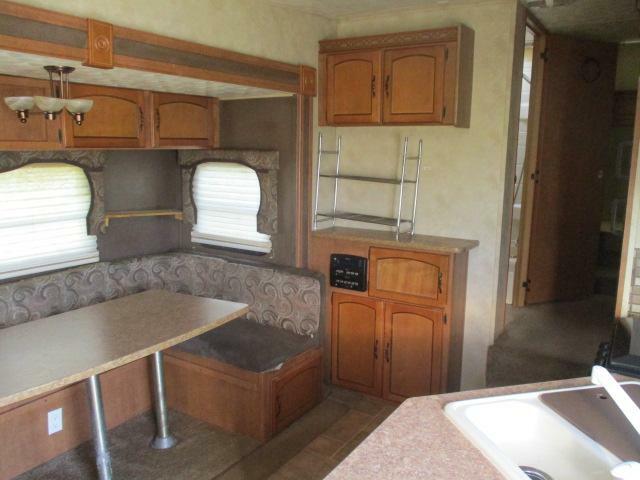 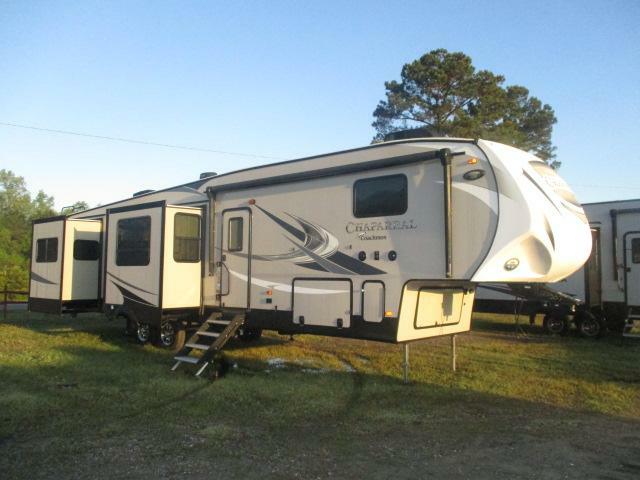 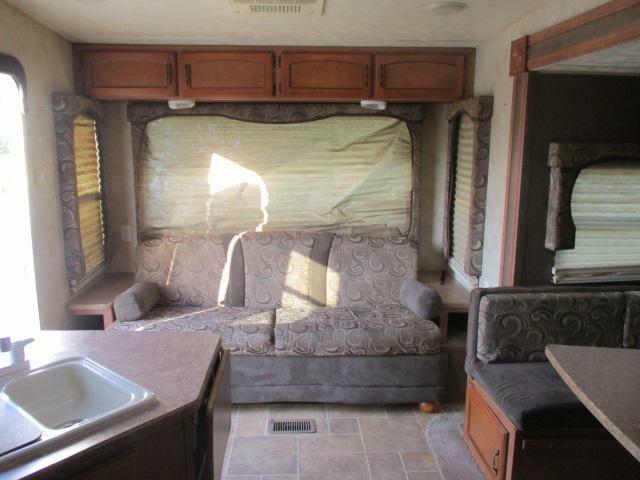 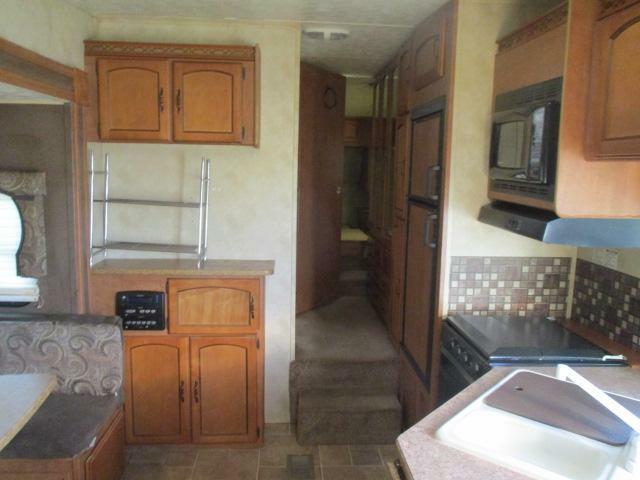 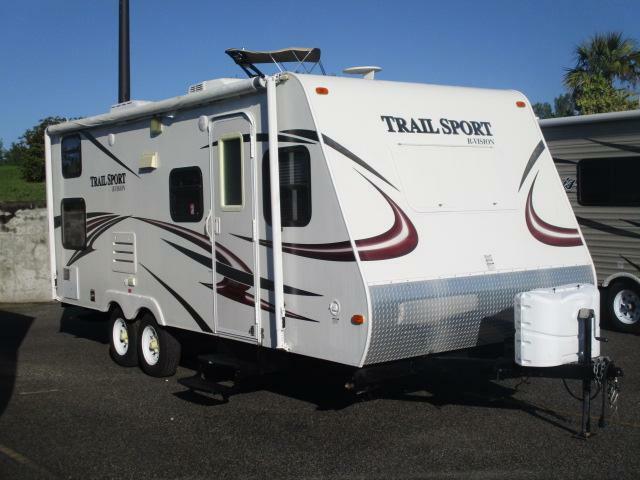 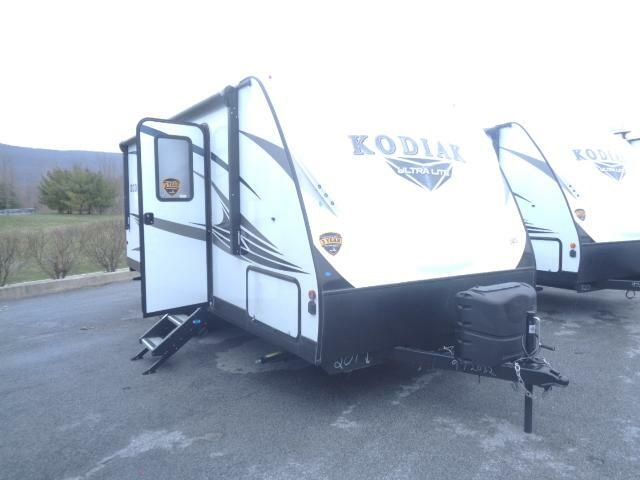 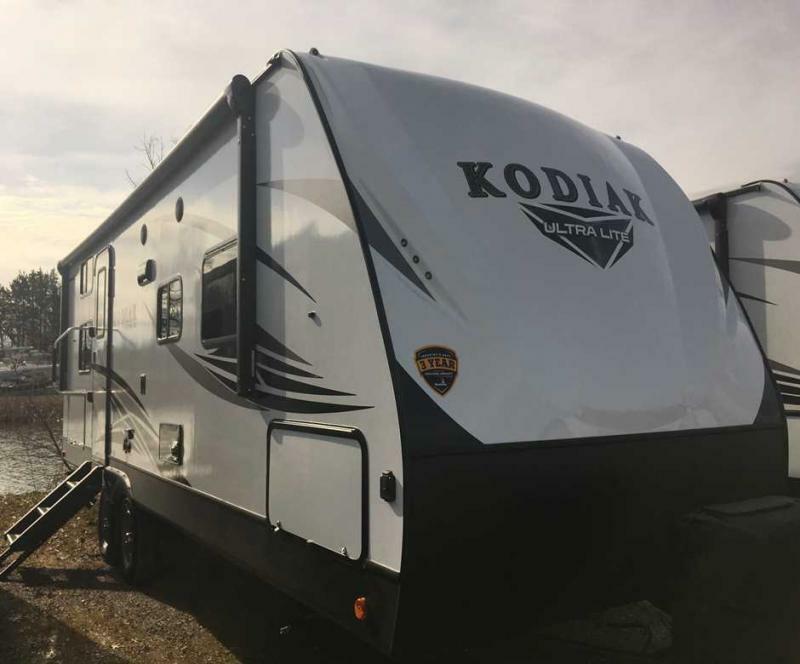 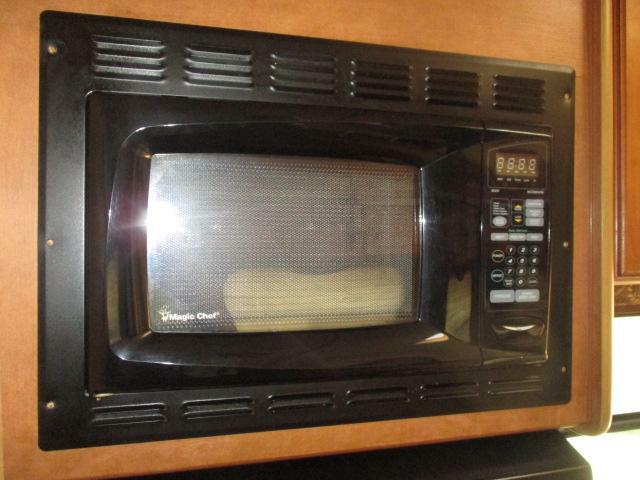 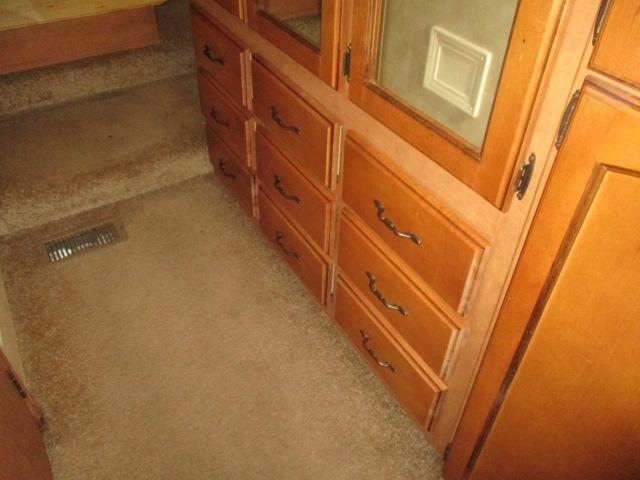 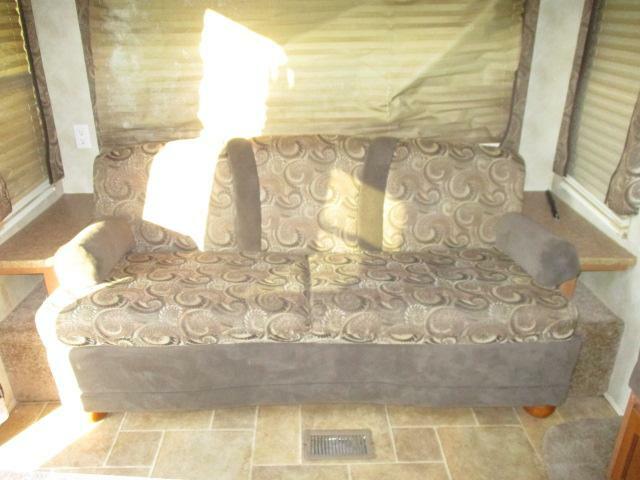 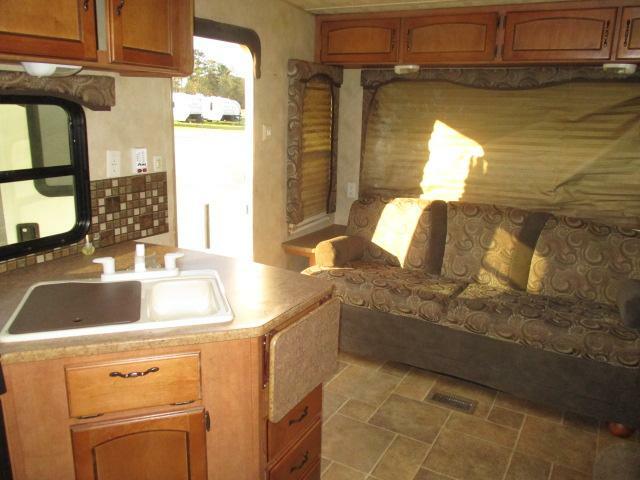 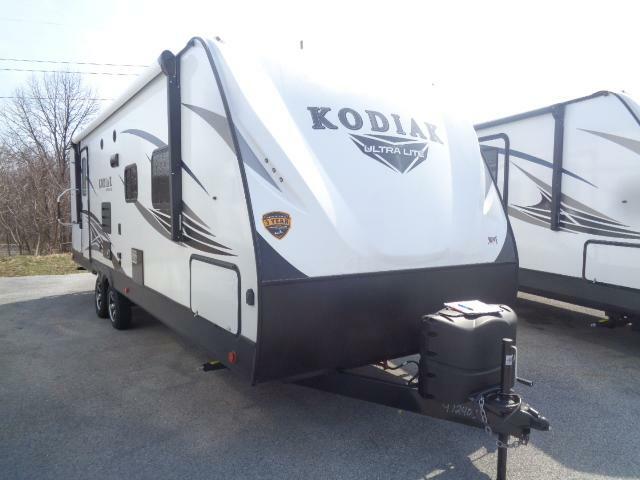 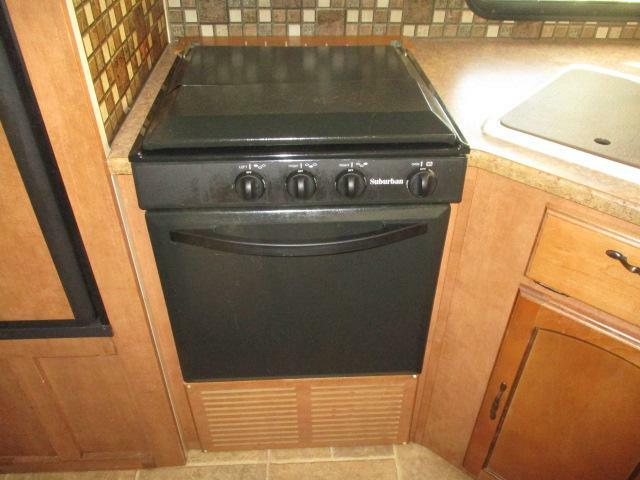 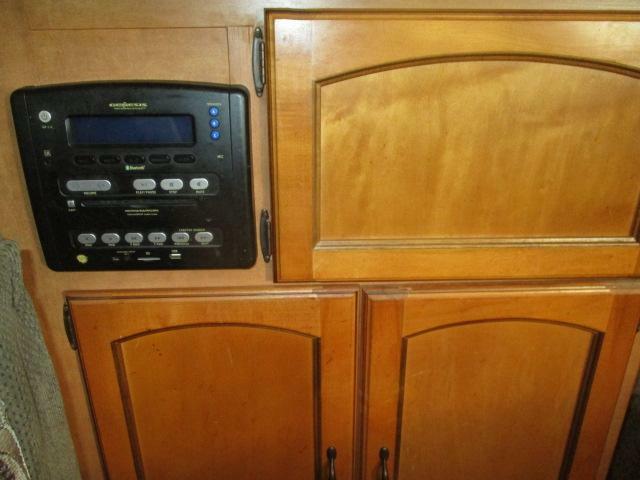 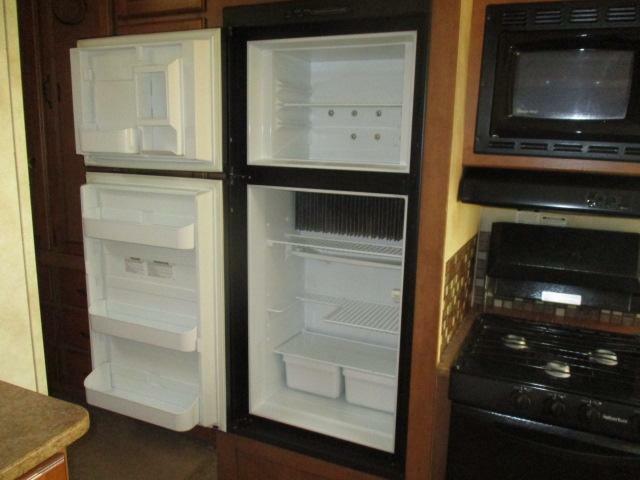 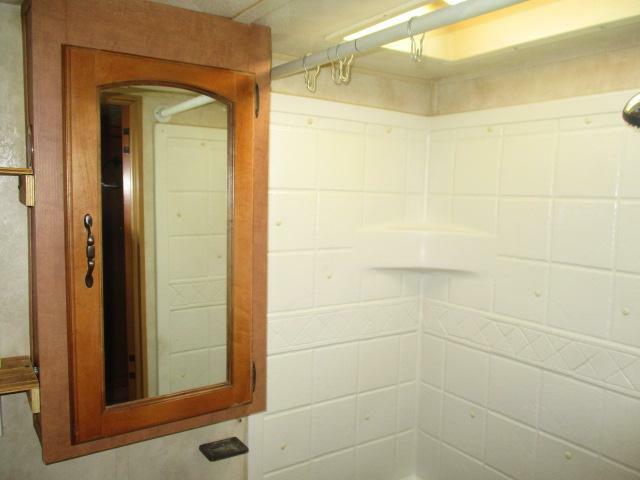 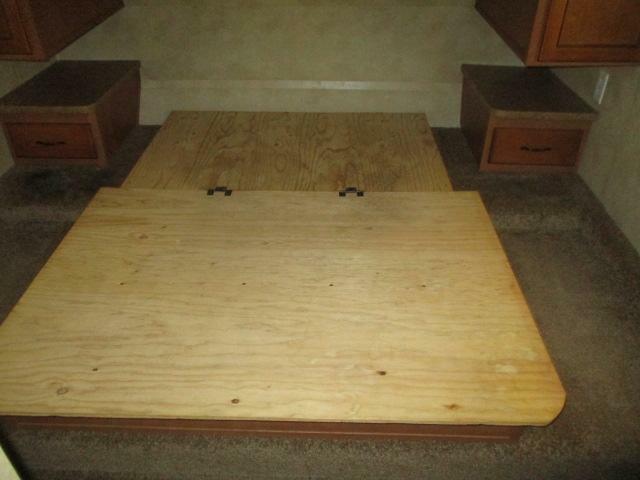 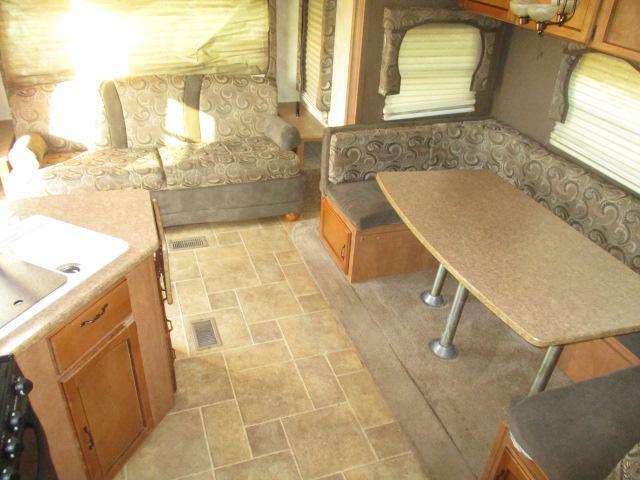 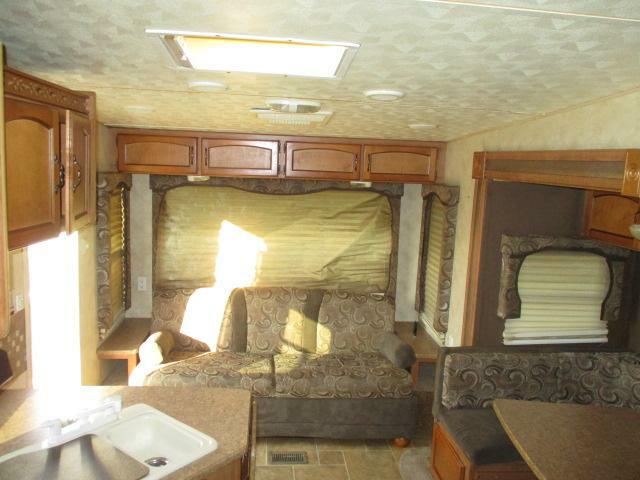 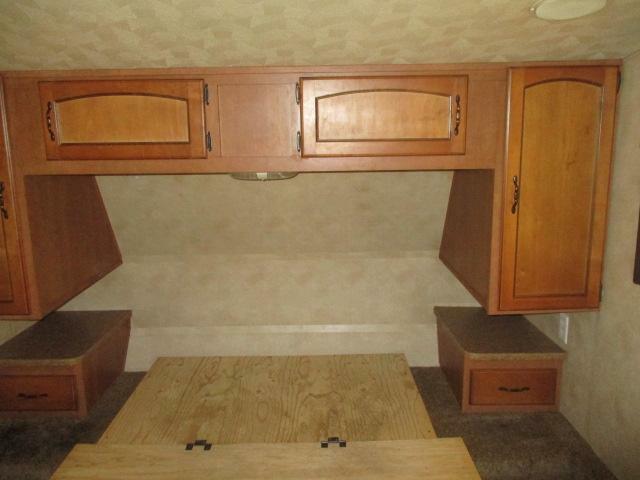 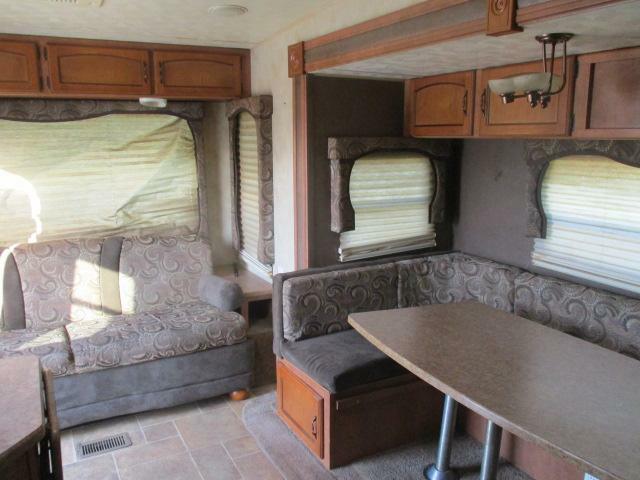 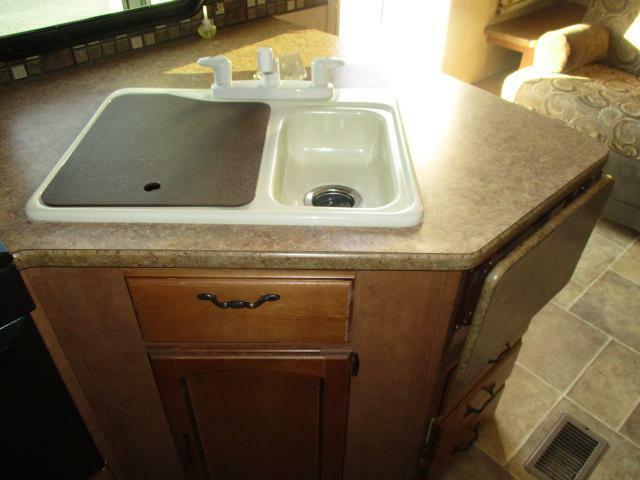 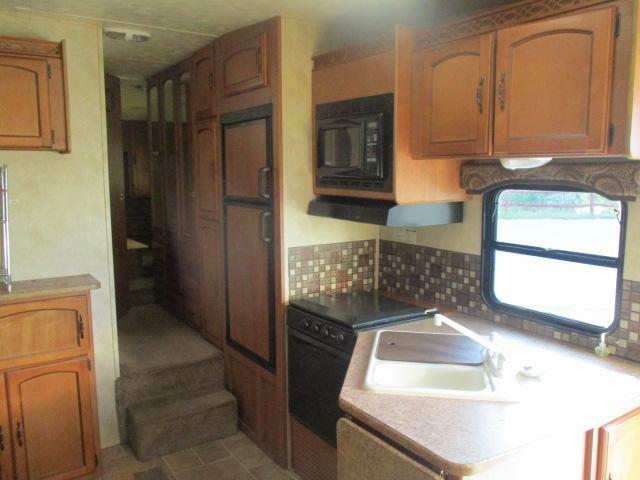 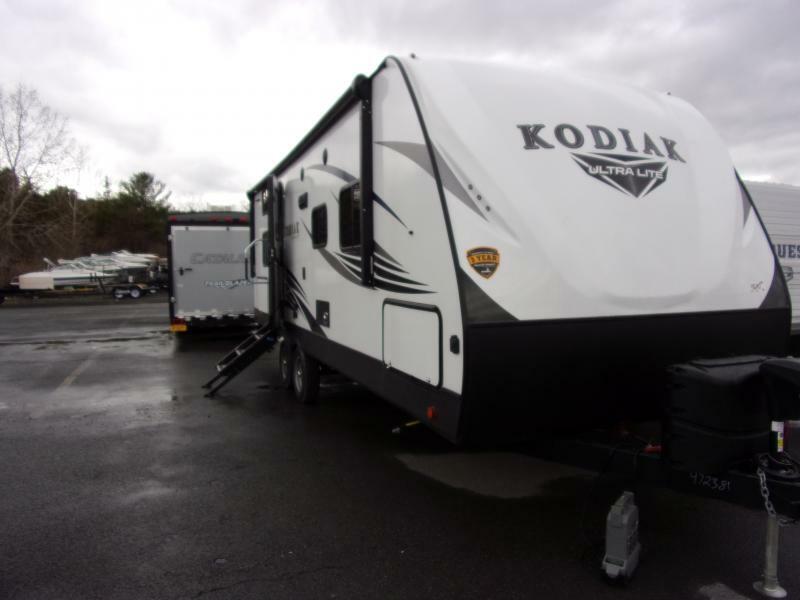 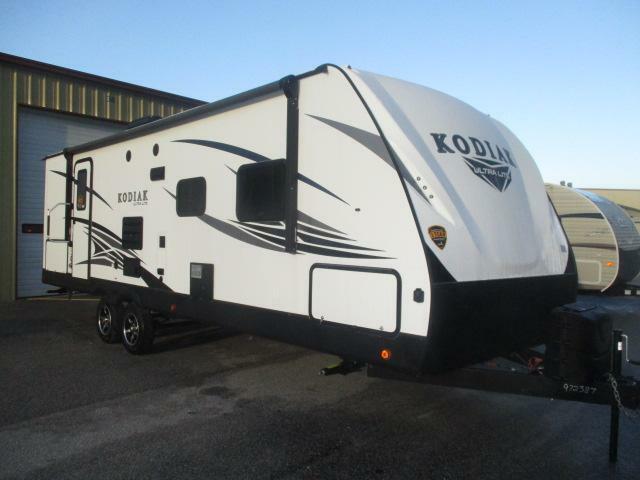 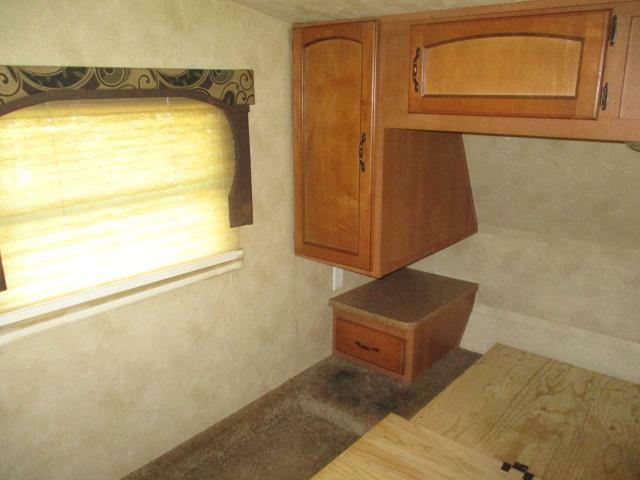 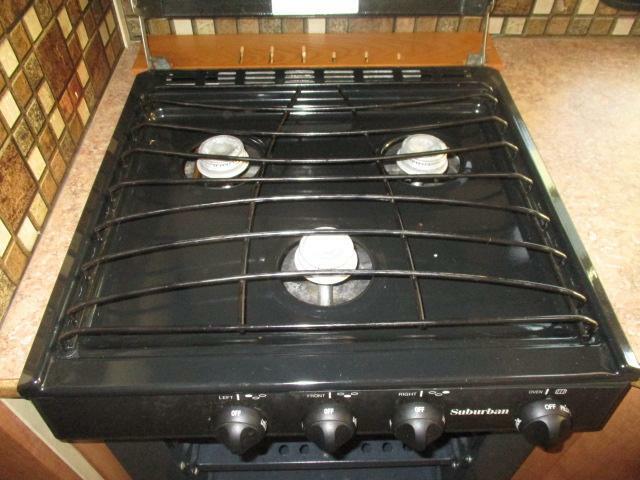 This camper is equipped with a manual awning, a gas grill cook top, power hitch jack, microwave, plus more! 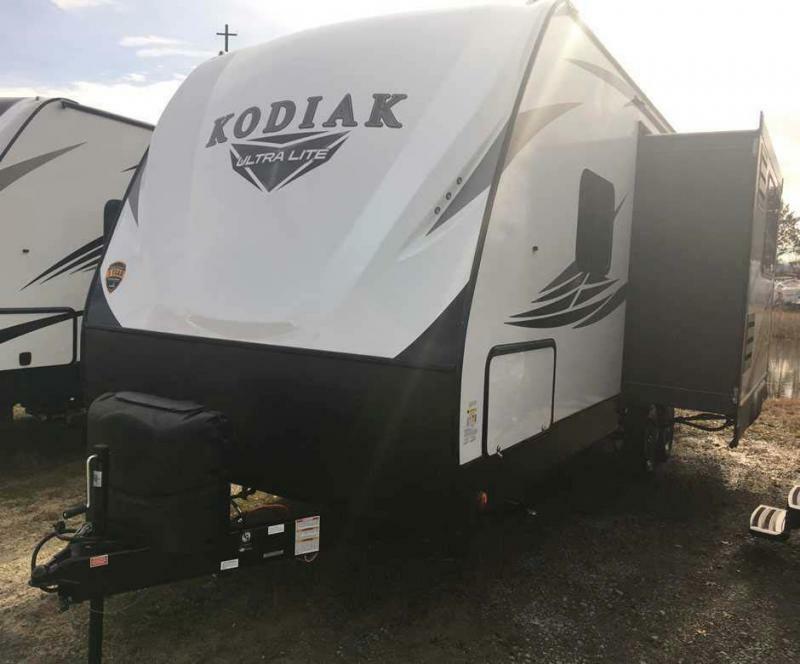 Don t miss this great deal and call us today for more information!